We are pleased to announce that our mobile app has officially launched. Back by popular demand, this specialized app is a quick and easy way to access our Engine HP Calculator, Date Wheel and Unit Converter. Anyone in our industry knows how handy these tools are and now you can take them on the go with you to access anytime, anywhere. 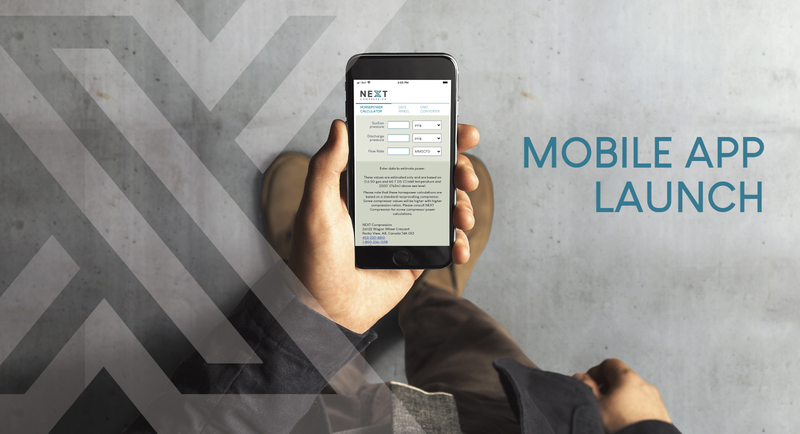 Check out the app in both the Apple and Android app stores below or through our desktop-friendly version here: https://app.nextcomp.ca/.